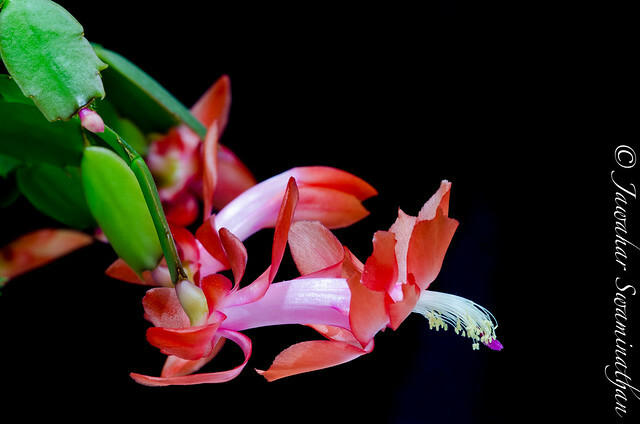 Also known as christmas cactus (but it is flowering here in Cambridge just in time for Thanksgiving), Schlumbergera’s are a strange sort of cactus plants. They have stems that look like leaf-like pads connected to one another. The flowers form at the terminal end of the plant. I grew mine from a small two segment section taken from a friends house and popped into a pot. Click on the photo for more viewing options. Schlumbergera truncata cultivar. Thanksgiving cactus. Autumn 2015 has been particularly great for roses here in Cambridge. My garden was full of roses in their second blooming flush this year and some are still in bloom (in November). This particular english rose has heavy blooms that almost bend the thin branches to the ground. 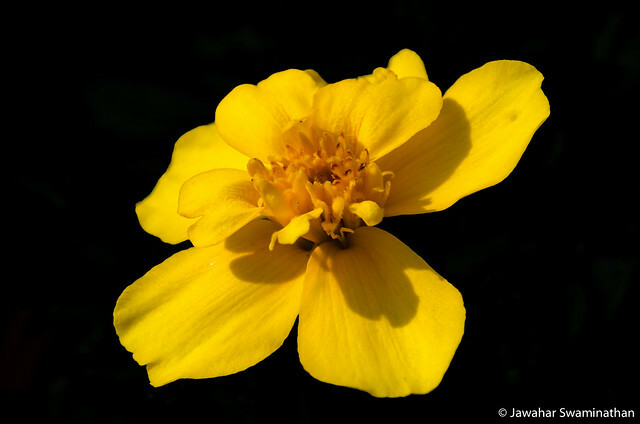 This photograph has a natural black background generated by the use of a off-camera slave flash at right angles combined with a small aperture f/11 and exposure time of 1/250. Click on the photo for options to view this in larger size on Flickr. From my garden. Selectively desaturated to highlight the flower. It is that time of the year again! Autumn – when gigantic spiders make their way into the house and make webs in every available nook and cranny! 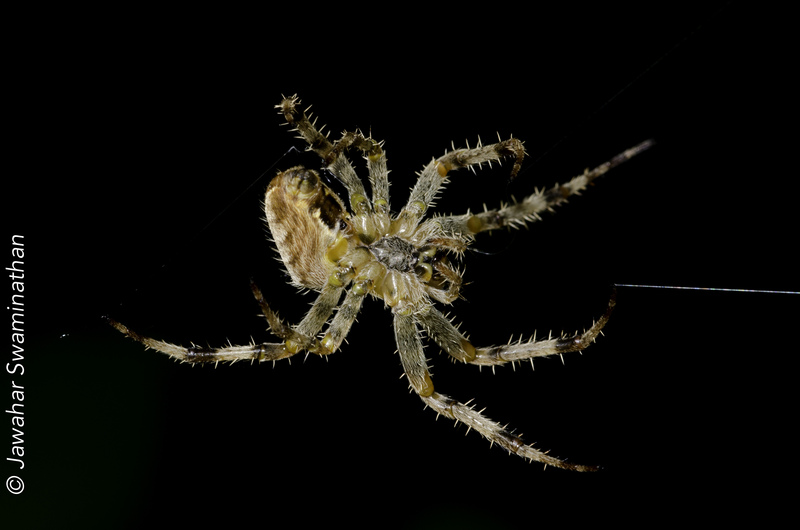 And this one below (garden cross spider) made a huge web (almost a metre in diameter) between my beans and tomato plants.. Shudder!!! Posted on September 18, 2014 Categories Macro, Nature, PhotographyTags arachnids, Autumn, black background, Cambridgeshire, England, garden cross spider, garden spider, macro, Macrophotography, Nikon D7000, Photo, SpiderLeave a comment on Arachnophobia! There is this rose bush in my garden which struggles to survive every year regardless of what I try to do make it feel happy. 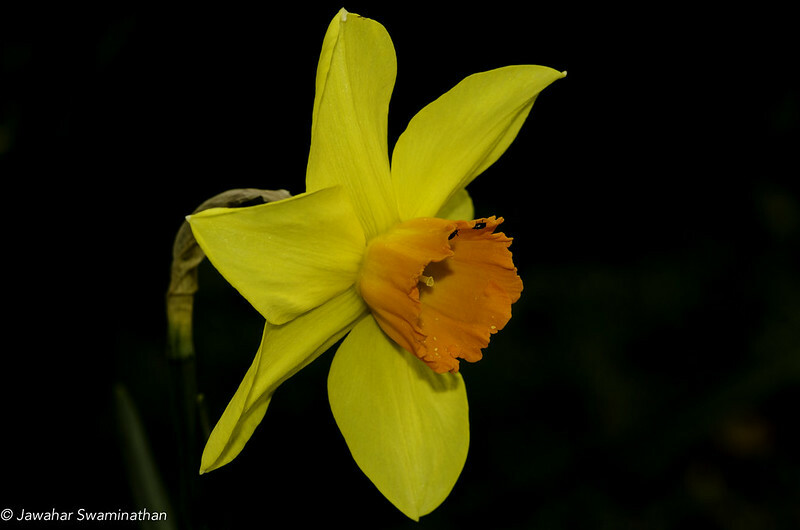 But year on year it produces one or two of these really vibrant flowers in autumn! Just one of two roses sadly before the winter frosts kick in. 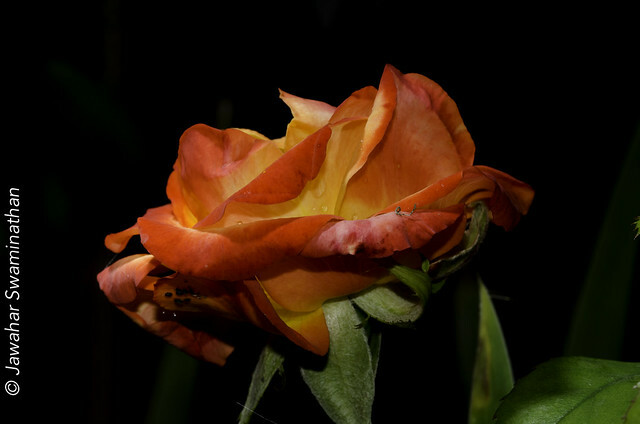 Posted on September 7, 2014 Categories Macro, Nature, PhotographyTags Adobe Photoshop Lightroom, black background, Cambridge, Flora and Fauna, Flower, flowers, Macrophotography, Nature, Nikon D7000, Photo, Photography, rose2 Comments on Vibrant Rose! 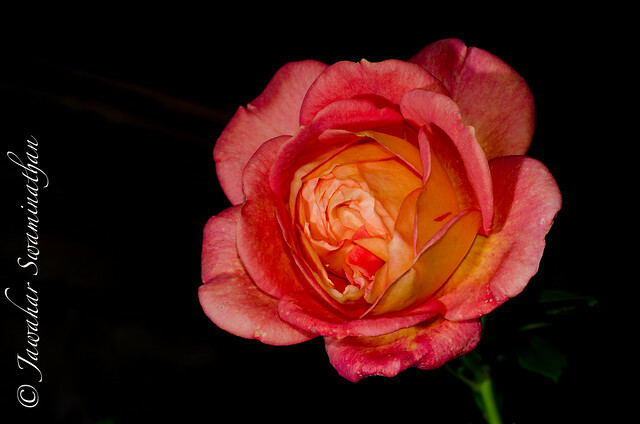 This rose has some of the deepest colours imaginable. It was a lucky buy at a local garden centre few years ago and have never ceased to amaze with the depth of colour! 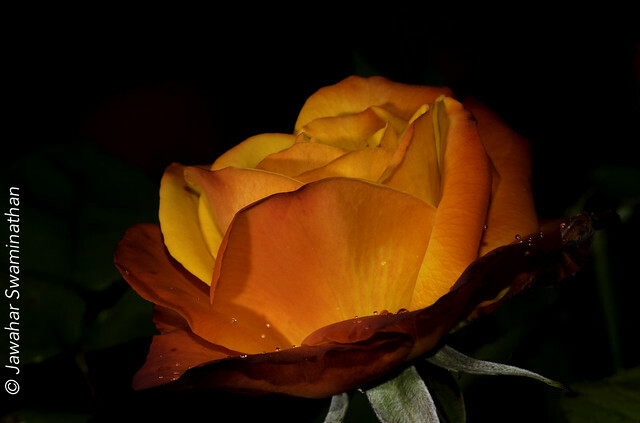 Posted on June 6, 2014 Categories Macro, Nature, PhotographyTags beautiful flowers, black background, Cambridge, Cambridgeshire, Deep Colour, Flower, Macrophotography, Nature, Photography, roseLeave a comment on Flaming Rose!